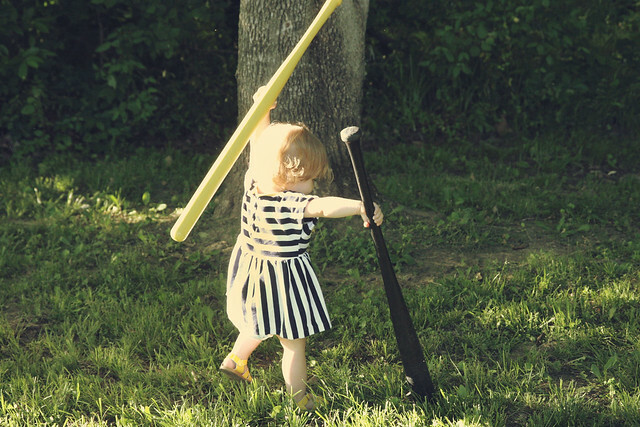 Oh my goodness, the photos of Poesy with the bats is by far the cutest thing I've seen all day. Glad to hear you and your family had a much-needed, relaxing evening out! I am glad you found time to have a little time together, the time flies by so fast!!! It looks like a lovely evening. 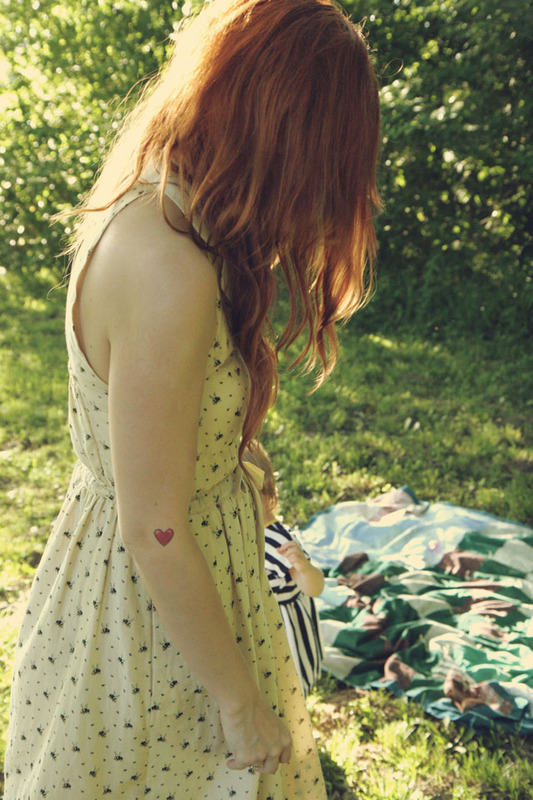 I am very jealous of your lovely warm looking weather…i am still in my tights here in the freezing UK!!!!!! umm can I just say your dress and baby girl's dress...presh! such a sweet post. Absolutely brilliant. Why don't we do this more? So sweet. We all need a little more of this in our lives. beautiful family ;) and your day sounds wonderful. looks like such a fun evening! i love your minty mocs! outdoor and family time is definitely good for the soul! hope is looking so much older! I agree, we dropped everything last weekend and met friends in Memphis for the day. I love last minute trips. You have such a beautiful family. :) Relaxing time is what it's all about. It's definitely needed at times. Your children are the cutest. I agree sometime you just need to enjoy life and realize what you have in front of you. You are a lucky woman. Lovely post. I love your dress so much!! It looks like you guys had a great time. We do that too every now and then. How sweet. 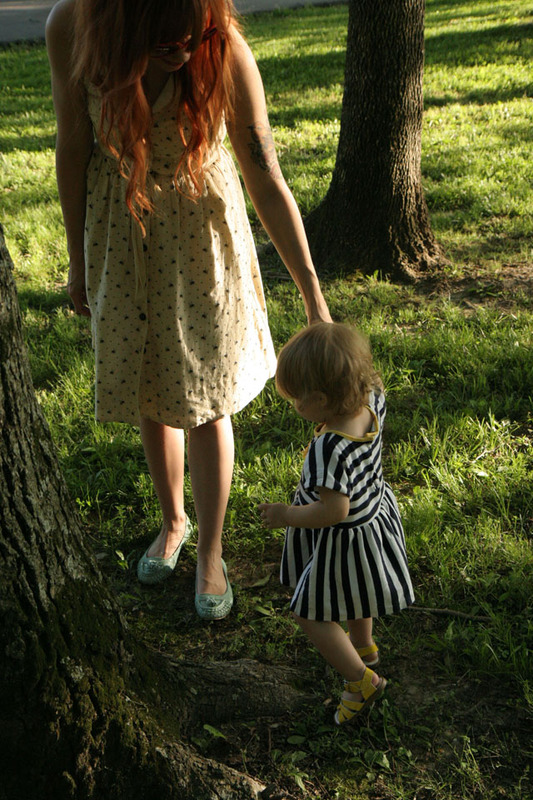 It is so nice to step back every now and then and just enjoy spending time with the ones you love :] Your bee print dress is so adorable. Aww it looks like you guys had a great time! And you ladies all look so lovely. That sounds great :) It's true, sometimes you just need to breathe. & I love what you and your daughter are wearing! So cute! You guys are just so cute!!! :D Katie, are you left handed? I have felt the same way and did the same thing as you this week. Sometimes, we all need to recharge! You can tell that the time you invested in this evening, simple though it was, have benefits that will (or are) coming back a tenfold. What a great time, it seems. 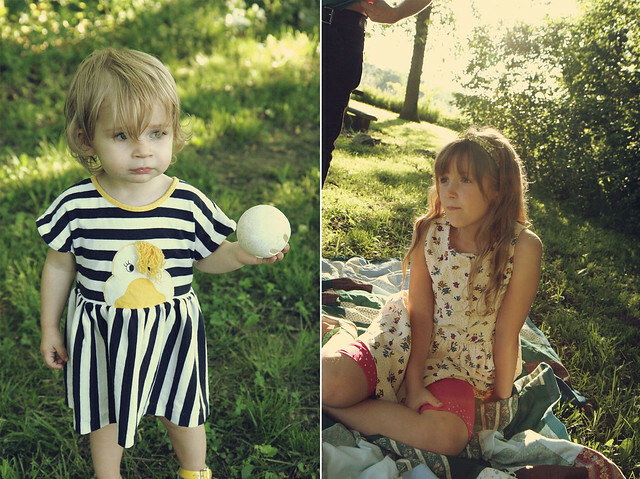 I can't tell you enough how beautiful your photos & your family are! Simply lovely. man these are cute! is that dress from anthro?! I was trying to decide if I should get it the other day and now am bummed I didn't!!! You girls are just so cute! If I ever have one, I hope she has Hope's awesome sense of style. Oooh in the latest episode of Glee, Rachel wore that exact dress! However, I think it's way more adorable on you. As always, these photos are too precious, you have a lovely familly. looks like you had a wonderful day and a great time with your family! lovely pictures!